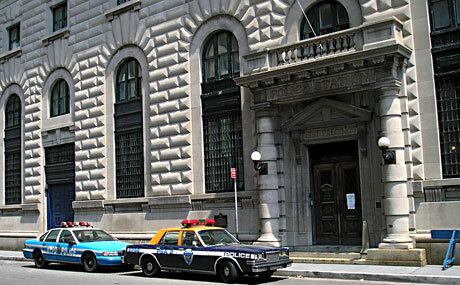 Incorporated in 1998, The New York City Police Museum is dedicated to preserving the history of the New York City Police Department, the world’s largest and most famous police service. The Museum strives to be an accessible resource for all the communities of the city of New York. Through its exhibitions, collections and educational programming, the Museum illustrates how the policies and culture of the NYPD have evolved over time to meet the changing needs of the City. The Museum serves as an educational institution, living memorial, and bridge of understanding between the various communities of New York, the international community and the New York City Police Department. 1 to South Ferry, walk North on South Street for 2 blocks. Be sure to be in the first 5 cars. R/W to Whitehall St., walk north on Water Street for 2 blocks, turn right on Old Slip.